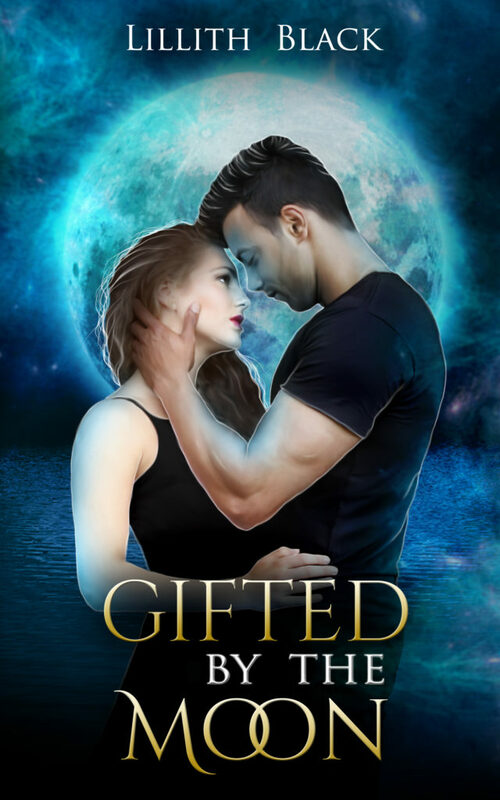 Gifted by the Moon is an urban fantasy involving Moon goddess, guardians, magical powers and, love that defines all rules and reason. It is first in the trilogy, with the second book, Stolen by the Sun, slated to be released in Summer of 2018. He was born to love her, but will she allow herself to be loved? Amaris comes from a poor broken family where she was never loved. On the night of her 19th birthday, she meets Gustavo, handsome, eloquent, wealthy. When he tells her that he is destined to love her, she rejects the idea, but the mysterious sparks that fly every time they touch, stop her in her tracks. Gustavo reveals to Amaris that they both belong to an ancient order of the Moon, and he is born to be only with her, to love and protect her. When she falls violently sick, and only Gustavo knows how to save her, they are forced to travel across the world where Amaris discovers her true self and wakes up the powers that could start a war between two feuding ancient clans. When the fight breaks out, and Gustavo and others are kidnapped, Amaris has to accept who she is and step into her power to save the ones she loves.